When planning your holiday gift list, don’t forget your four-legged family members. Pamper your pet during this holiday season with a trip to Royal Pets Market & Resort (“the resort”). The resort offers complete spa and veterinary services. If your pet suffers from allergies, you may try medicated baths and moisture therapy wraps. The specialized system combines water and oxygen with specially formulated shampoo to penetrate the coat down to the skin. The natural, soothing shampoo reduces inflammation and irritation. For nervous and anxious dogs, treat them to an aroma-therapy bath. Some dogs may not like being bathed, and aroma therapy is known to help relax them. To get into the spirit of the holidays, why not pamper your pet with the Winter add-on ($15)? 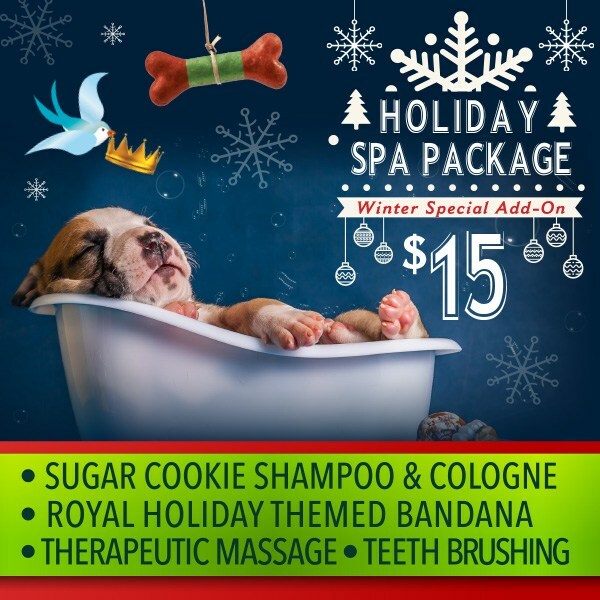 The special includes sugar cookie shampoo and cologne; a royal holiday themed bandana; a therapeutic massage; and teeth brushing. Preventative medicine is the key to keeping your pet healthy in order to enjoy their company for a long time. The resort offers a complete plan for maintaining your pet’s good health, from dental visits to vaccinations. The resort is offering free enrollment for Wellness Plan signups until January 31 (a $49.95 savings). Don’t miss the opportunity to take advantage of this cost saving plan. If your pet suffers from acute and chronic illnesses, such as diabetes, thyroid disease, Cushing’s Disease, Heartworm or allergies, the highly trained staff can work with you to determine and implement the proper treatment plan for your pet. Schedule an appointment today to learn the options available to you. Mark your calendars for the Annual Winter Wonderland event. It will be held Saturday, December 16 at 11am. Santa will be there for free holiday pet photos and ornament decorating. There will be big sales, so you don’t want to miss out! 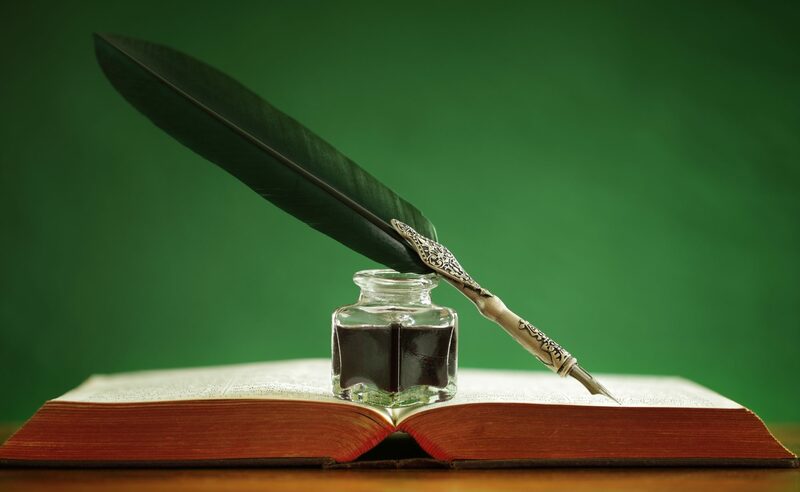 The resort has three convenient locations, Carrollwood, St. Petersburg, and Palm Harbor. A fourth location in Apopka will be coming soon. For more information about additional services offered at the resort, including doggie day care, go to www.royalpetsmarket.com.